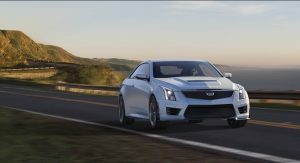 Cadillac is expected to phase out the ATS-V Coupe after the next model year – one year later than the sedan. 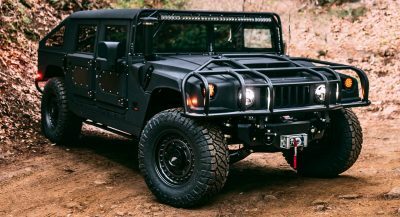 But rather than slash the price to get them off dealer lots, the all-American luxury automaker is actually increasing the base price by $4,000. Yet it’s actually a better value, and we’ll tell you why. 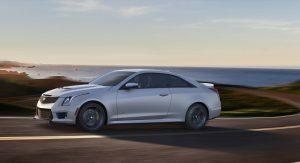 According to the price-tracking specialists at CarsDirect, the 2019 Cadillac ATS-V Coupe will carry an MSRP of $68,790 (delivered, including destination) – representing a $4,000 increase over the 2018 model. But it crucially includes the Carbon Fiber Package, which was previously offered as a $5,000 option. So despite the price hike, it’s actually a thousand dollars cheaper. That is, assuming you were going to spec the carbon pack anyway. 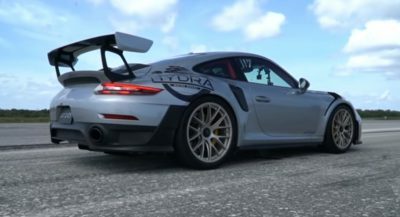 The package includes a front splitter, rear diffuser, and hood vents, all made from the pricey woven material, as well as an upgraded rear spoiler and composite side skirts. Otherwise the 2019 model is essentially the same as the 2018 version, right down to its potent 3.6-liter twin-turbo V6. 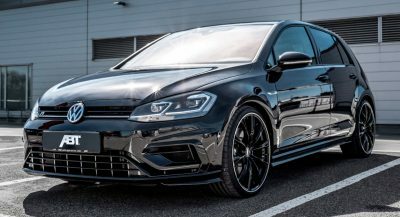 It drives 464 horsepower (346 kW) and 445 lb-ft (603 Nm) of torque to the rear wheels through a properly old-school six-speed manual transmission (or an optional eight-speed automatic for $2,000 more). With the quick-shifting slushbox, it’ll reach 60 mph (97 km/h) in 3.7 seconds and top out at 189 mph (304 km/h). As CarsDirect points out, the revised price places Cadillac’s muscle coupe $1,355 less than the BMW M4, $295 more than than the Mercedes-AMG C63 coupe, and $19k less than the bigger, more potent Cadillac CTS-V sedan. 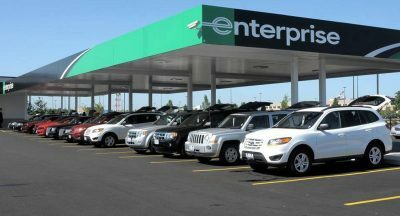 Dealer incentives amounting to as much as $6k, however, can make it an even more attractive proposition. So if you’ve been thinking about putting an ATS-V in your driveway, now’s the time. A better value for some, yes. But if you don’t want the carbon fiber package, your price increased by a substantial $4k. Probably not the best strategy for clearing out an already slow-moving model. Carbon Fibre is so trashy on pedestrian cars! Given the amount of weight loss these ‘upgrades’ offer, you’ll still not see better times or handling. 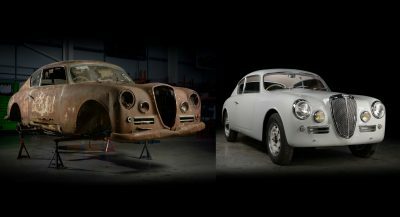 Just ask the oldass civic, Acura,,… crowd that loves all those CF pieces bought from JC Witney. Being replaced by the CT5 I believe. CT5 replaces CTS. CT4 or CT3 will somewhat replace the ATS. I would not be surprised to see it change type though, so it could wind up as a FWD-based platform as Cadillac sedans are not selling these days. Did you read yesterday’s Cadillac article on this site? 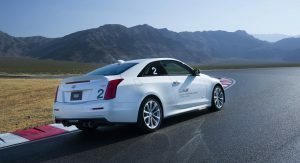 In the first few sentences it states that the CT5 will replace both the CTS and ATS. Yes, in black and white. Now you know. There are also at least a couple of articles which claim it replaces the ATS, CTS, *and* XTS. So if you believe it will be a compact, full size, FWD, RWD, AWD, luxury cruiser, Nurburgring record holder–then sure, it replaces all of those. 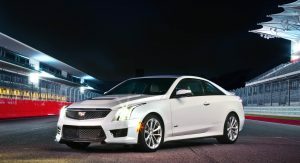 Otherwise, it will be their midsize sedan entry–which is the CTS, not the ATS. The CTS has grown with each gen, so I can see it falling back to the second gen size, but their biggest issue currently is rear seat room, so I doubt it will even be an average between the two in size. Plus, they still need to leave room for a CT3 or CT4 entry model. 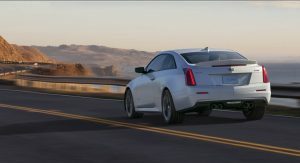 there was an article earlier that the CT5 will replace the ATS and and the CTS. I can’t remember the last time I actually saw one of these on the road. I saw a lot of these when I was in Boise last year. The ATS and the -V line up is a nice car but I always felt was incomplete. It’s way overpriced, a little on the small side and the interior needs improvement, particularly the instrument cluster which looks like it came out of a mini van from 1990. The car is a great performer though, just held back by the things I just mentioned. Hopefully Caddy get’s it’s $h!t together with the CT5. Of course that will be overpriced too. I’m looking forward to that twin turbo V8 though! I have a good feeling about the CT5 especially because its supposed to be based off of the Escala concept…They really need to go all out for the interior though. Adios ATS! You are a testament that Cadillac can do better but also too lazy to keep doing better.